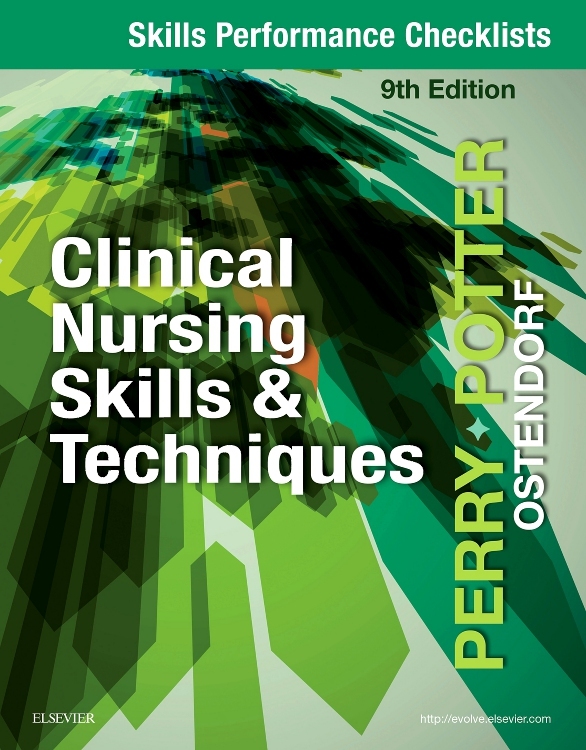 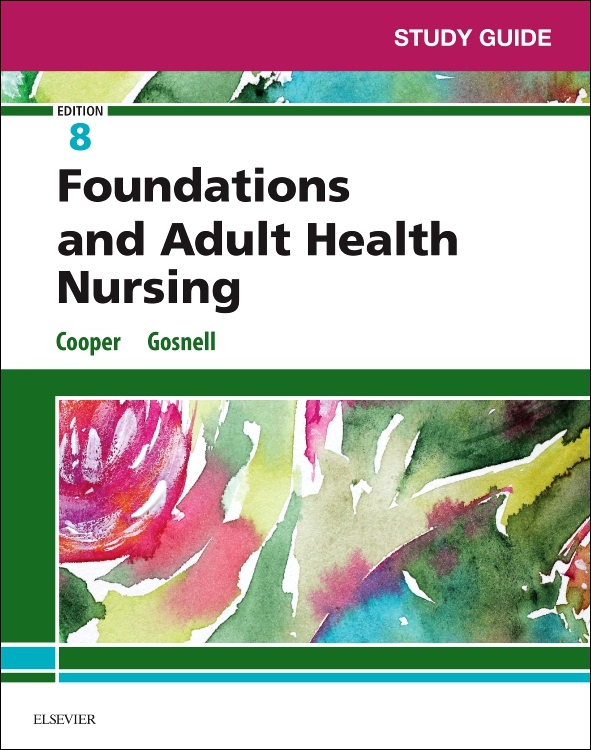 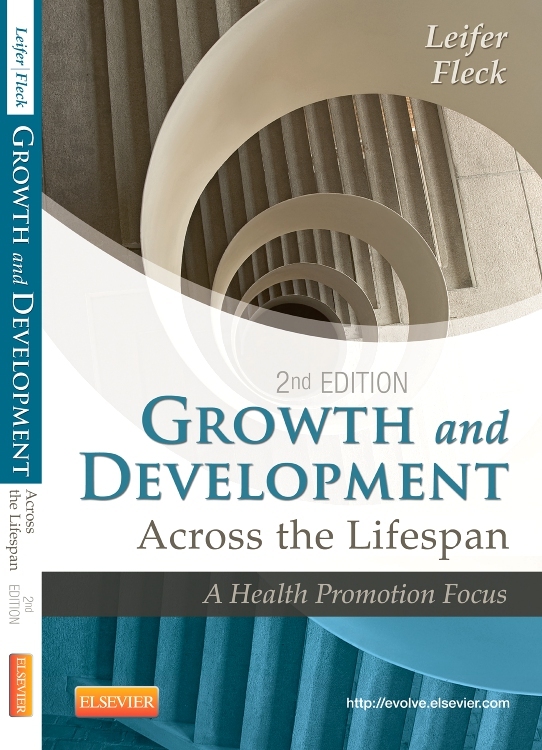 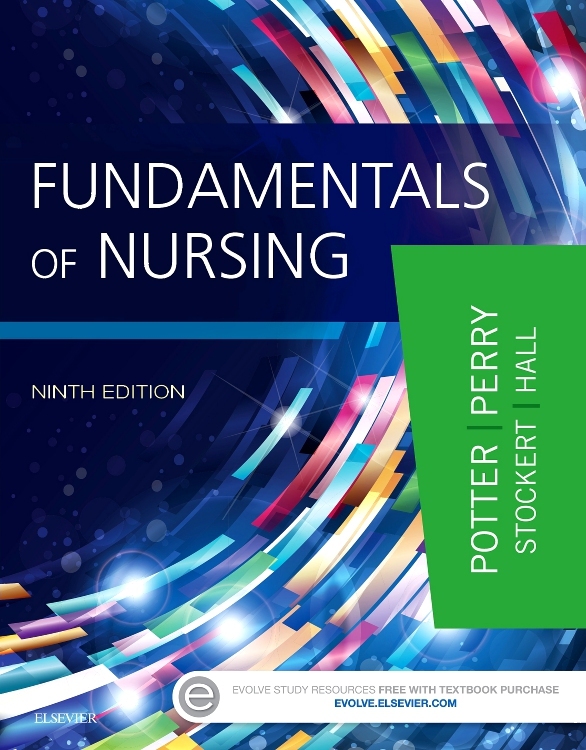 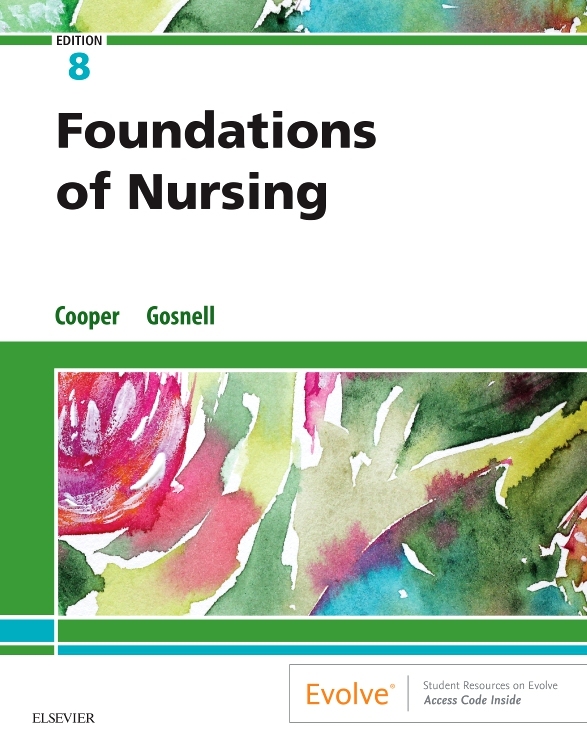 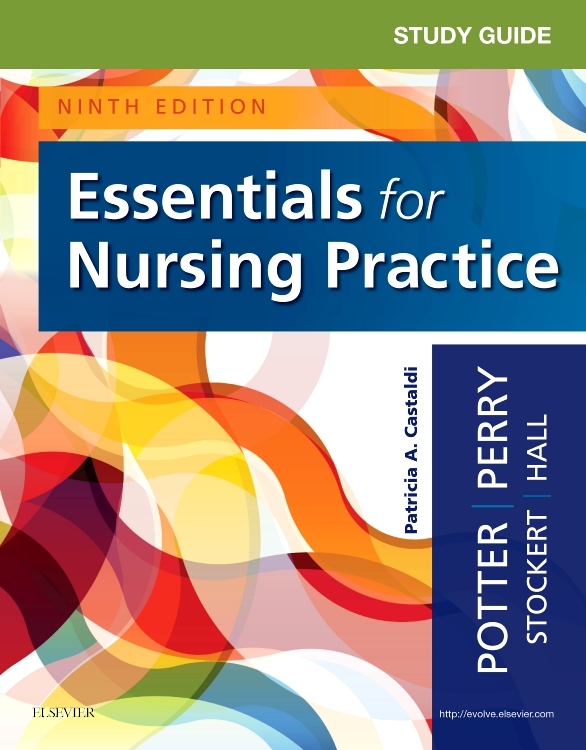 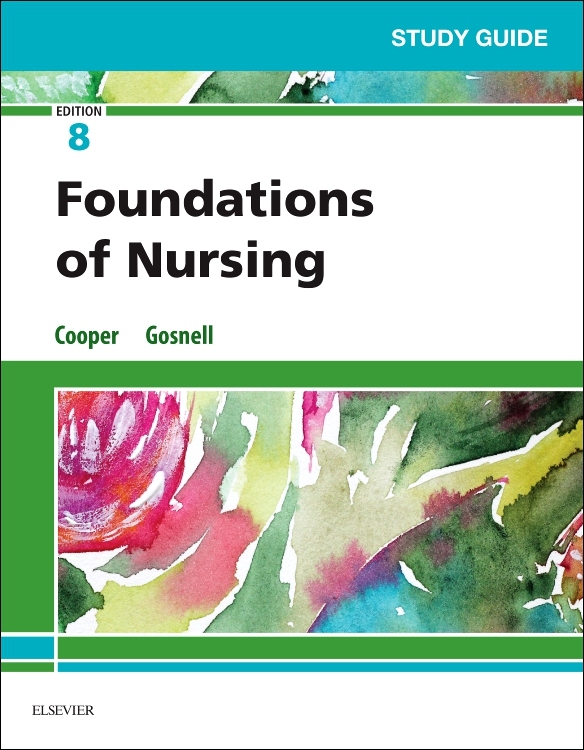 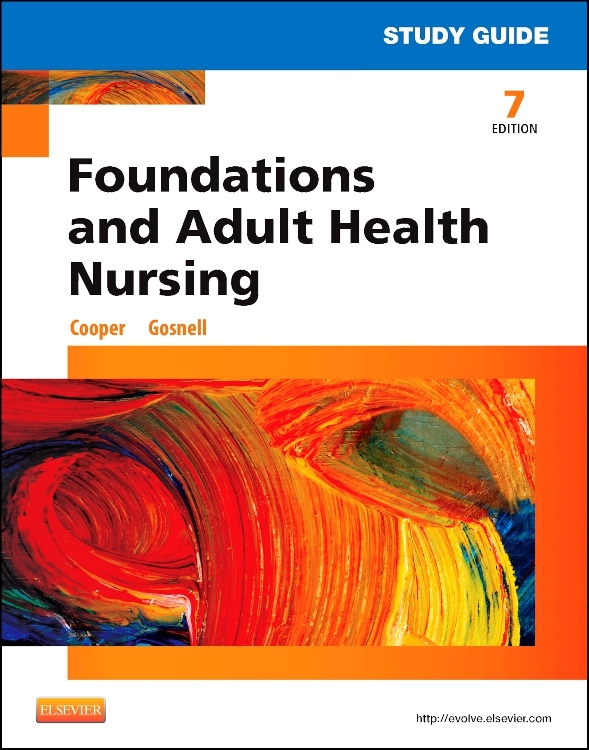 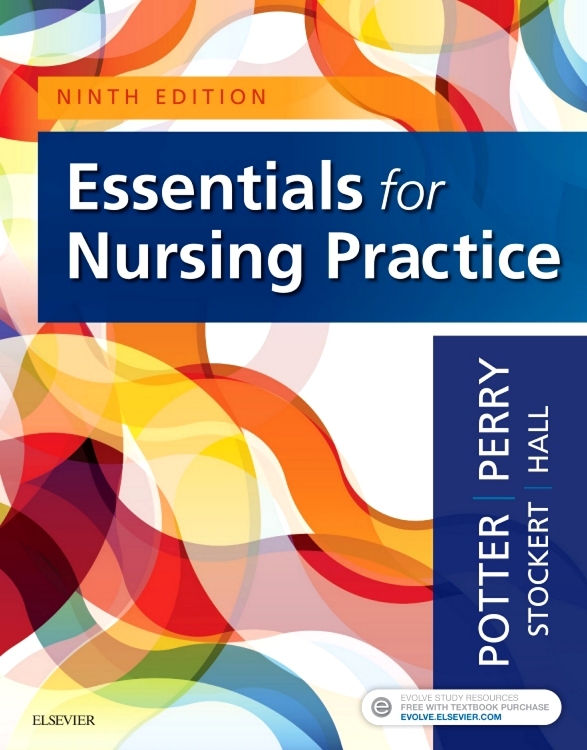 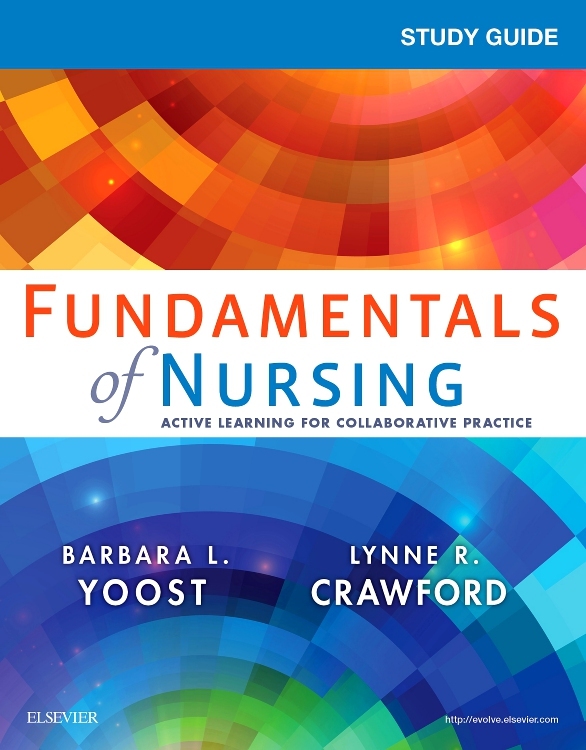 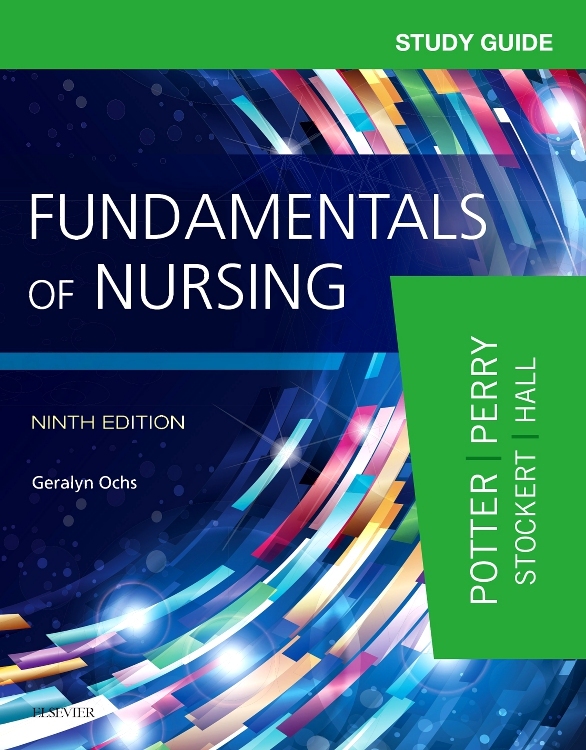 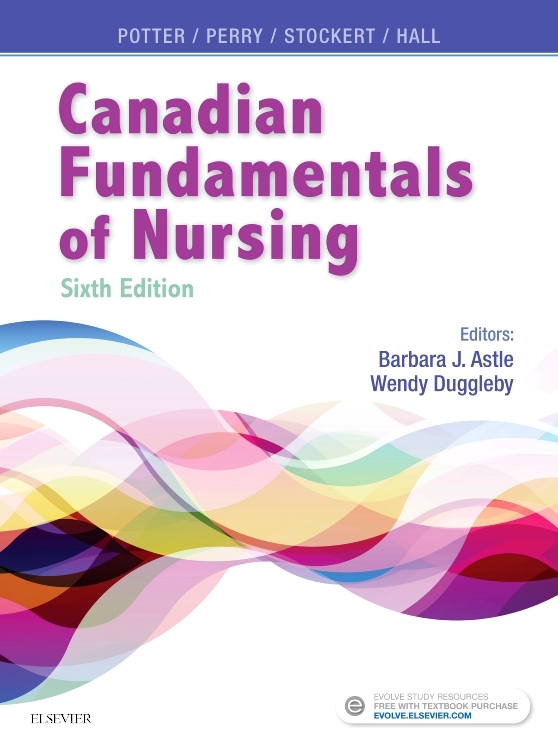 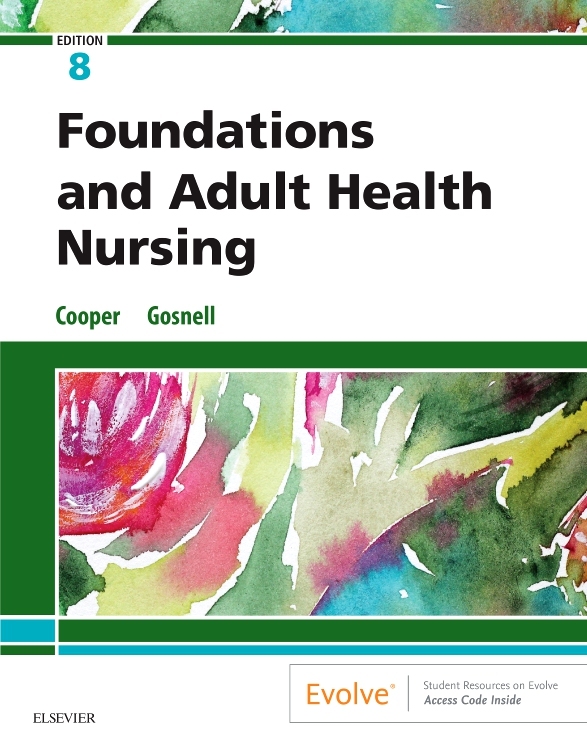 Yoost and Crawford’s Fundamentals of Nursing is back for a second-edition encore! 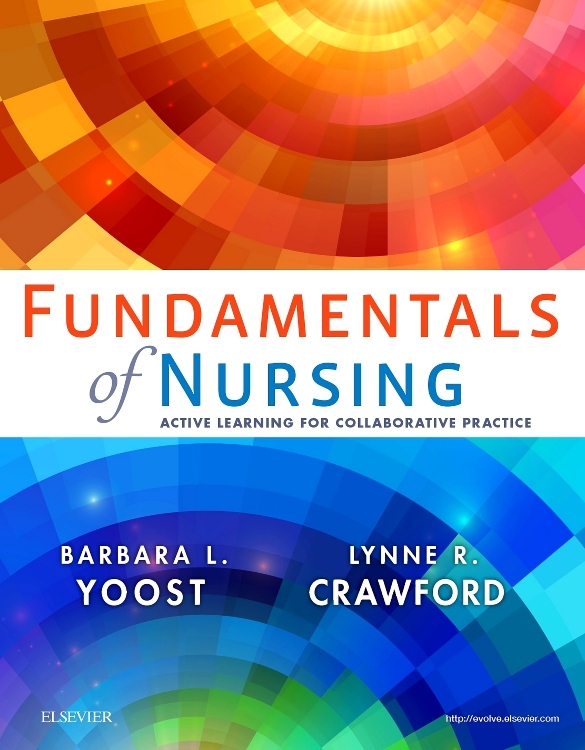 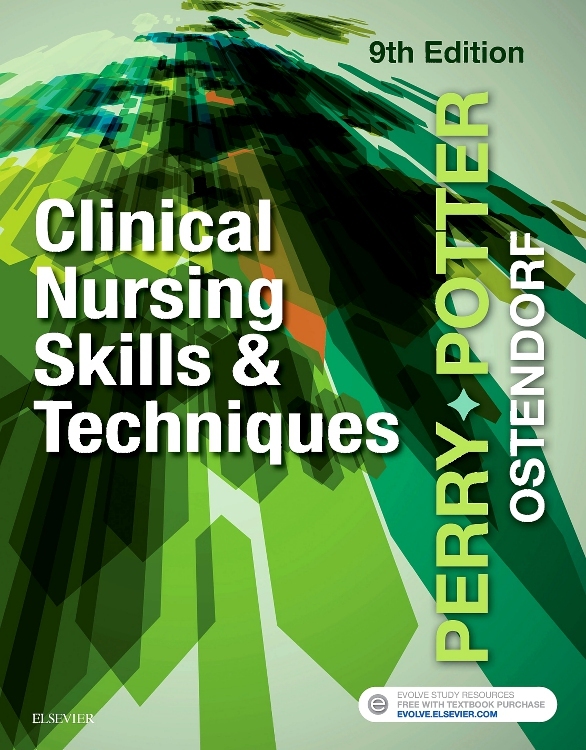 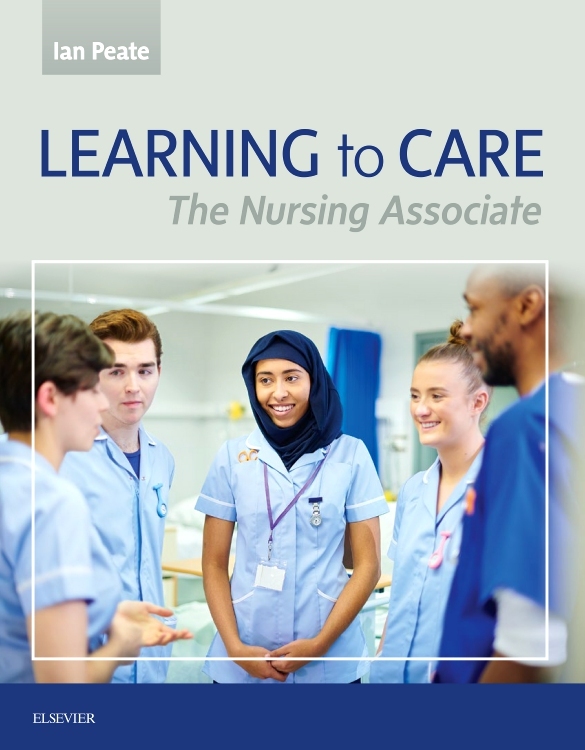 The text that made its name by focusing on simple language and active learning continues its focus on helping you truly understand, apply, and retain important nursing information and concepts. 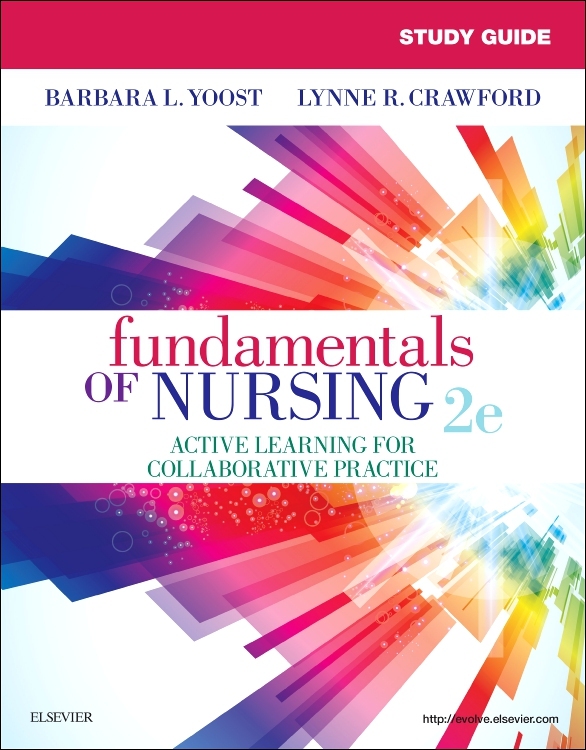 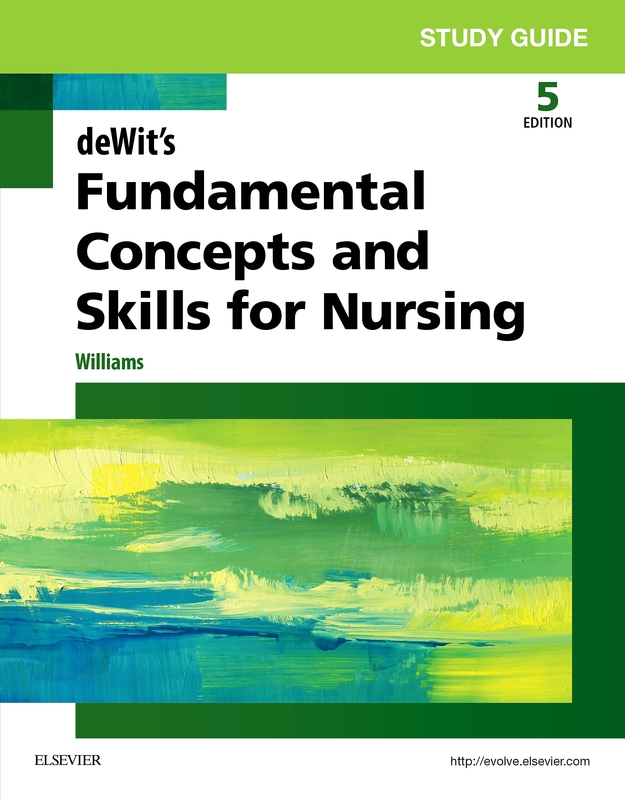 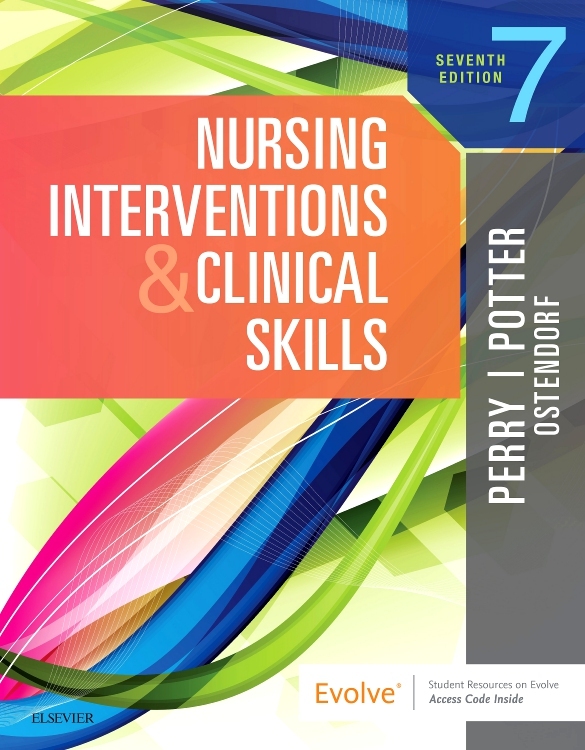 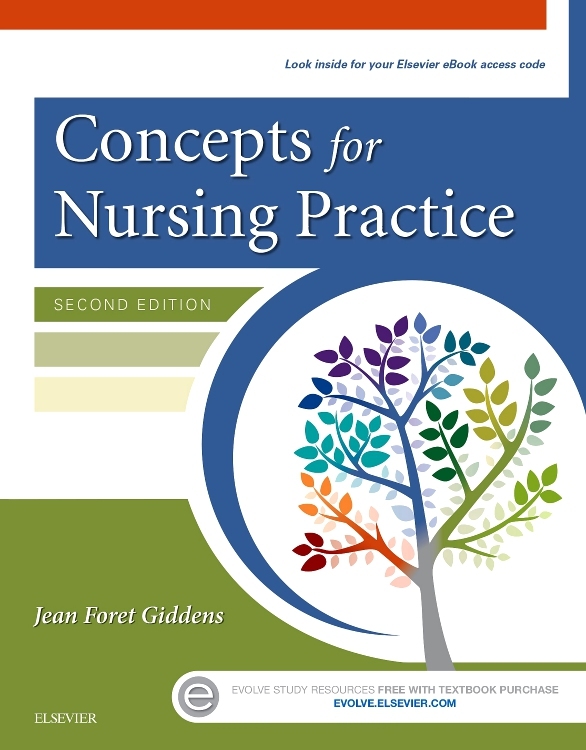 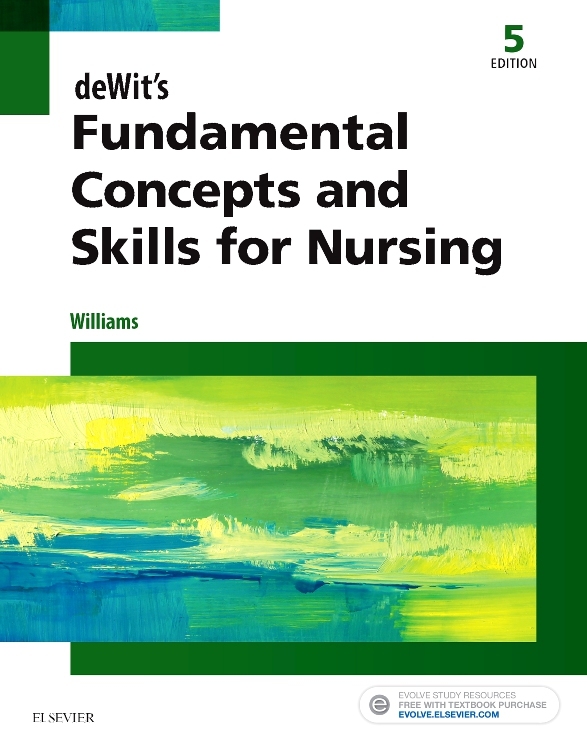 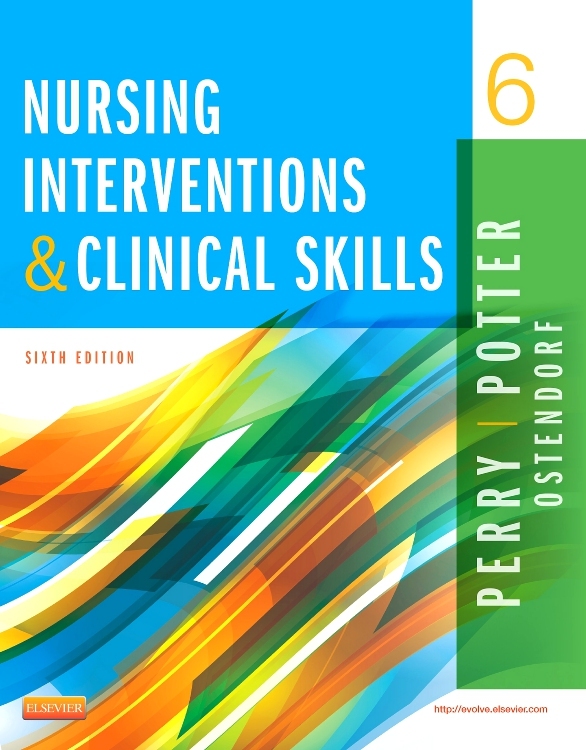 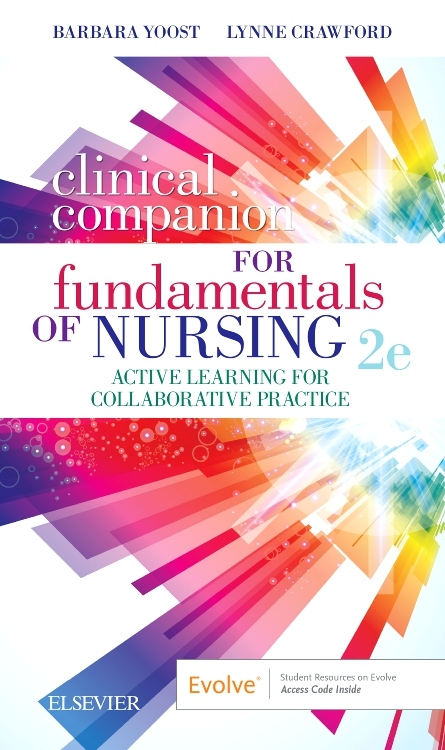 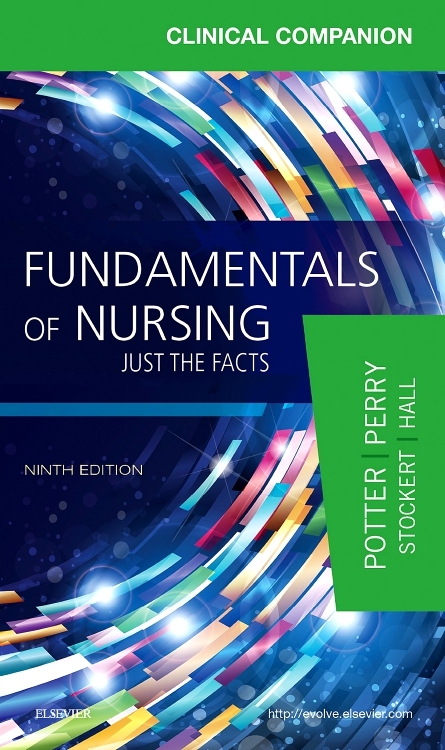 Using a warm and conversational style, this new second edition guides you towards a basic understanding of the nursing profession and then logically progresses through the nursing process and into the safe and systematic methods of applying care. 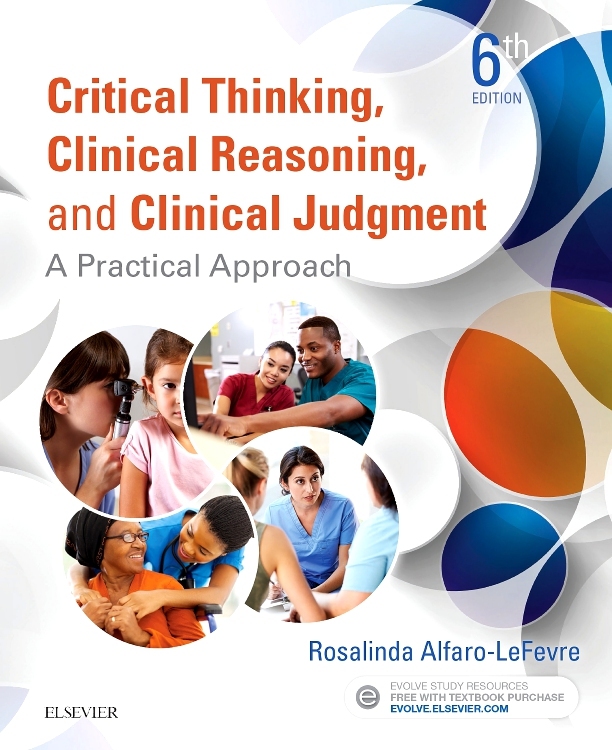 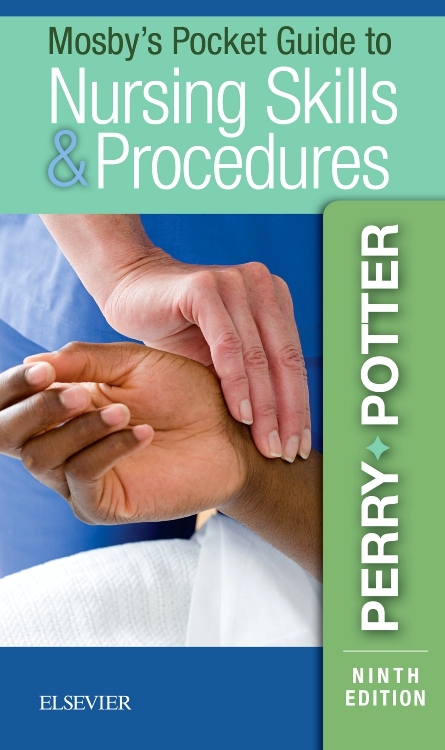 Each chapter features realistic and complex case studies and critical thinking exercises woven throughout the content to help you continually apply what you've learned to actual patient care. 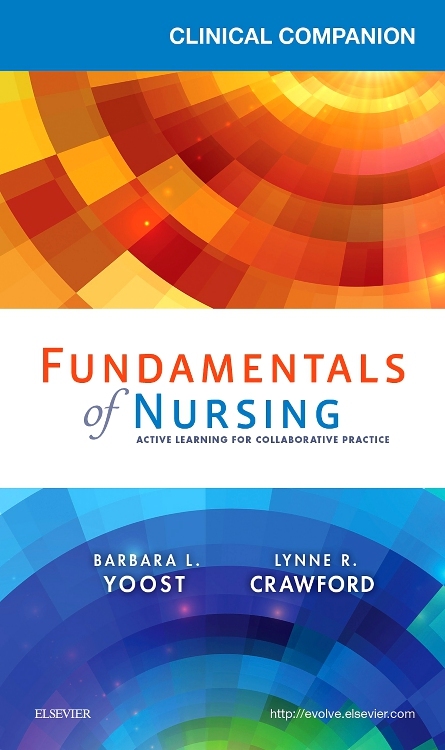 A conceptual care mapping approach — created by Yoost and Crawford themselves — further your ability to make clinical judgments and synthesize knowledge as you develop plans of care after analyzing and clustering related patient assessment data. 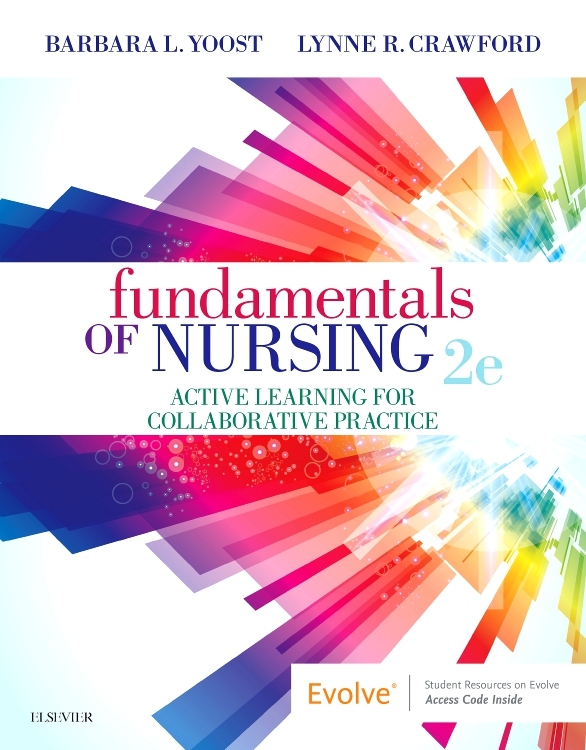 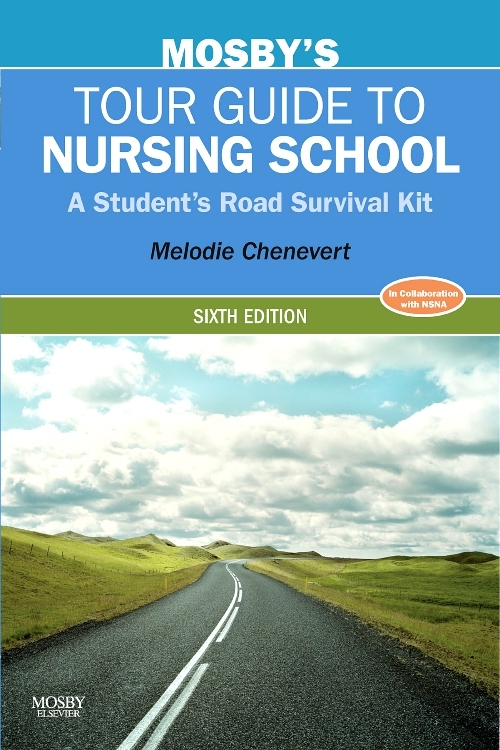 All of this paired with a wealth of student-friendly learning features and clinically-focused content offers up a fundamentally different — and effective — way for you to easily master the fundamentals of nursing.